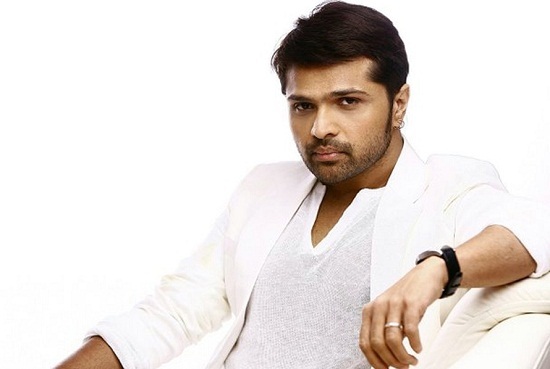 Himesh Reshammiya started his career in Bollywod as a music director, but soon launched himself as a singer and now as an actor in the industry. He is known for his love for flaunting his belongings and has spent huge sums of money on films starring himself in the lead role, one of them being “The Xpose”. Income Sources: Himesh made his income from his career as a music director first, followed by playback singing and acting in some Bollywood movies, though none of them was a big success. Marital Status: Married to Komal Reshammiya (Divorce filed in 2016). 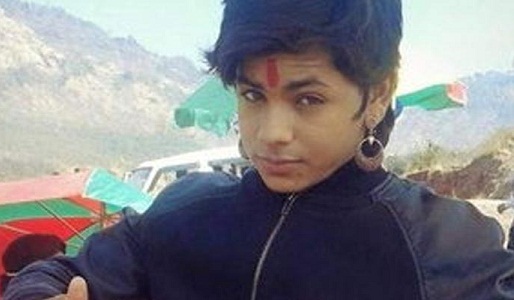 The couple has a son called Swayam. Himesh Reshammiya was born in Mumbai, though his family originally hails from a village called Dungar in Gujarat. His father, Vipin Reshammiya is a music composer by profession. He did his schooling from Mumbai and decided to take up a career in music to fulfill the wishes of his father, who was shattered by the death of his elder son at the age of 11 years. Himesh Reshammiya started his career with a production house called HR Enterprises, which produced several television serials and fetched a good success. He got his break in Bollywood with “Tere Naam” in 2003 with the help of Salman Khan and the film got a huge musical success. He gave many hit musical movies including “Maine Pyar Kyun Kiya”, “Body Guard”, “Aashiq Banaya Aapne” and “Kick”, to name just a few. He also gave his voice for a number of songs and was recognized for a distinct nasal tone in his voice. He has also features as a judge and mentor in the singing reality show, Sa Re Ga Ma Pa Challenge on Zee TV. He made his acting debut with the movie “Aap Ka Suroor”, followed by roles in movies like “Kajraare”, “Khiladi 786” and “The Xpose”. He received the Filmfare Award for Best Male Playback Singer for “Aashiq Banaya Aapne” in 2006, in addition to a number of nominations for his music direction. He was also conferred the Phalke Best Supporting Actor Award for his performance in “Khiladi 786”. He plans to open music schools around the country and abroad too. Himesh Reshammiya is known for his fondness of living a luxurious lifestyle and spending a lot of money on designer clothing and brands.